When undertaking Construction or Groundworks it’s important to protect trees being kept on the site from any damage. We can provide both supply and installation of Tree Protection Fencing for commercial applications. 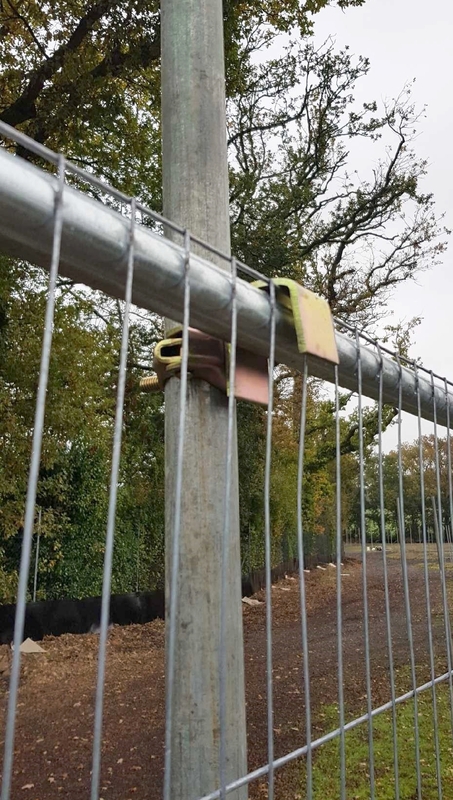 The fencing we provide adheres to British Standard BS5837 Tree Protection Fencing, keeping to the planning regulations required on construction sites.